Too many 401(k) providers make it harder than necessary for employers to total and evaluate their 401(k) plan fees for ”reasonableness” – an important fiduciary responsibility - by not charging simple fees. One of these 401(k) providers is the payroll company ADP. Two weeks ago, I described my process for totaling ADP’s 401(k) fees using their DOL-mandated 408b-2 fee disclosure. Now, I’d like to do the same thing for Paychex - ADP’s largest payroll competitor. Like ADP, Paychex fails to disclose the dollar amount of revenue sharing payments they collect from 401(k) plan investments in their 408b-2 disclosure – they instead force employers to total these 401(k) fees themselves using a spreadsheet. What makes the Paychex 408b-2 worse than its ADP counterpart, however, is its language and length. While the ADP 408b-2 is plain-spoken and short, the Paychex disclosure is written in legalese and almost SIX TIMES LONGER! If you’re an employer with a Paychex 401(k) plan, I want to help you total your Paychex fees – because I know you’re probably paying higher fees than you think. Below is the 3-step process I use to total Paychex’s 401(k) fees when comparing them to our fees. You can use the same process to total your Paychex fees. I’ll use an actual Paychex 401(k) plan as an example. Once done, you’ll be ready to evaluate the full cost of your Paychex 401(k) plan – including the dollar amount paid by revenue sharing - for reasonableness. Paychex provides all 3 of the major 401(k) plan administration services – asset custody, participant recordkeeping and Third-Party Administration (TPA). For this reason, the firm is considered a “bundled” 401(k) provider. Paychex’s administration services are described in the Part Two: Services and Fiduciary Status section of their 408b-2 disclosure. In addition, Paychex may also provide investment advice. If they do, this service will also be described in their 408b-2. If your 401(k) plan retains an independent (non-Paychex) financial advisor, you’ll need to review their 408b-2 disclosure to ensure they don’t charge separate fees. Paychex often pays an independent advisor’s fees from the revenue sharing they collect, but not in all cases. If not, you will need to add the advisor fees to Paychex’s fees when totaling your plan fees. However, overlooking the revenue sharing payments made by your 401(k) plan would be a mistake because they reduce participant returns just like direct fees – which means you have a fiduciary responsibility to keep their dollar amount in check too. Enter all plan investments, including their current balance, into a spreadsheet. For each fund, enter the revenue sharing percentage reported in the Total Annual Revenue Sharing (bps or $ per Participant)** column. Multiply each fund’s balance by its revenue sharing percentage to determine the dollar amount the fund pays Paychex in revenue sharing. 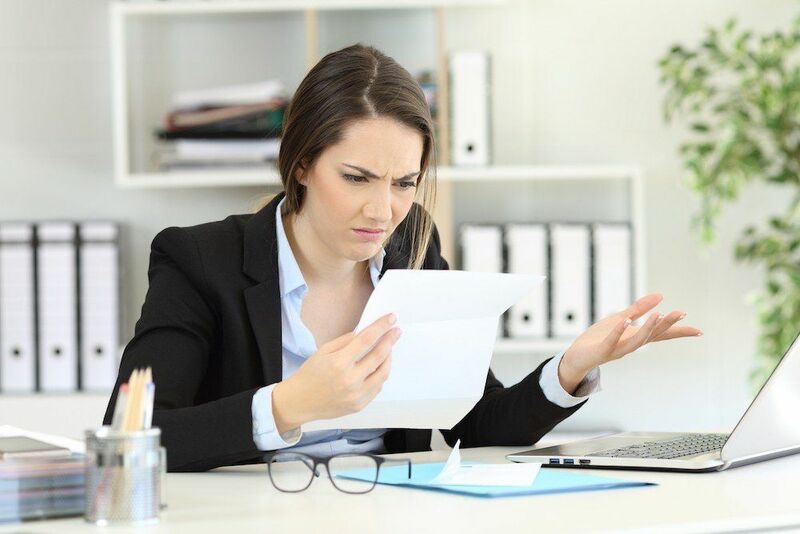 Please note – If Paychex rebates the revenue sharing they collect using “401(k) fee levelization”, your Schedule A may not include a Total Annual Revenue Sharing (bps or $ per Participant)** column. That was my experience when I reviewed a recent Paychex 408b-2 disclosure. Presumably, this column is missing because Paychex rebates 100% of the revenue sharing payments they collect – netting these 401(k) fees to zero. I guess you’re supposed to trust that Paychex is doing that. When I added the direct fees and revenue sharing paid by my Paychex example, I found the plan paid $3,075.47 in total Paychex fees – $2,280.00 in direct fees and $795.46 in revenue sharing. However, that’s not the end of the story. Because the revenue sharing payments are based on a percentage of assets, their dollar amount will increase automatically as plan assets grow. By the time my Paychex example hits $1M in assets, revenue sharing payments will jump from $795.46 to $2,959.57 – increasing Paychex’s total fees to $5,239.57! If your Paychex 401(k) plan pays revenue sharing, you overlook look these 401(k) fees at your peril – because they can easily result in excessive fees – especially as your plan grows. While it’s possible to total these fees, the Paychex 408b-2 disclosure doesn’t make this job easy. Too much trouble? I’ve got a simple solution. Replace Paychex with a 401(k) provider that charges simple fees. There’s a good chance you’ll reduce your total plan fees in the bargain!